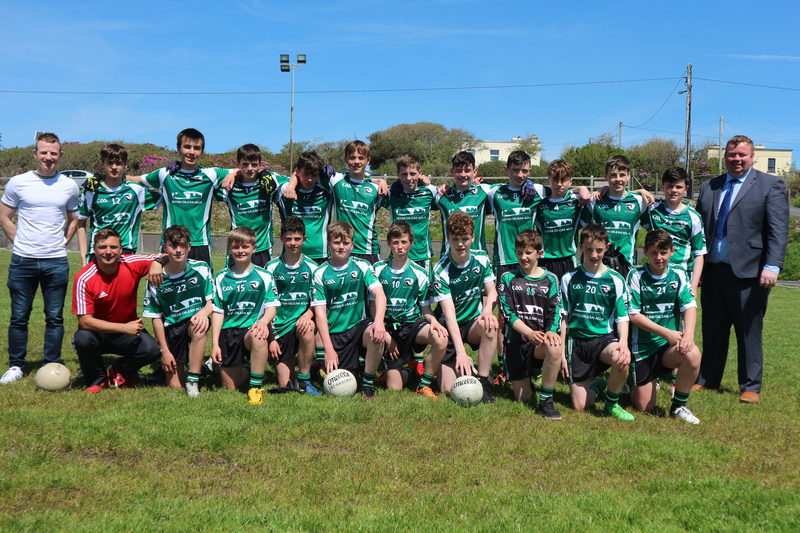 Coláiste Pobail Acla has a long tradition with Gaelic football and it is the sport of choice for a huge number of students at the school. doing in fostering talent in our area. Our students enter into both Mayo and Connacht competitions in addition to blitz competitions which are held throughout the school year.